2019 appears to be heading into another year with little compliance clarity for credit unions. 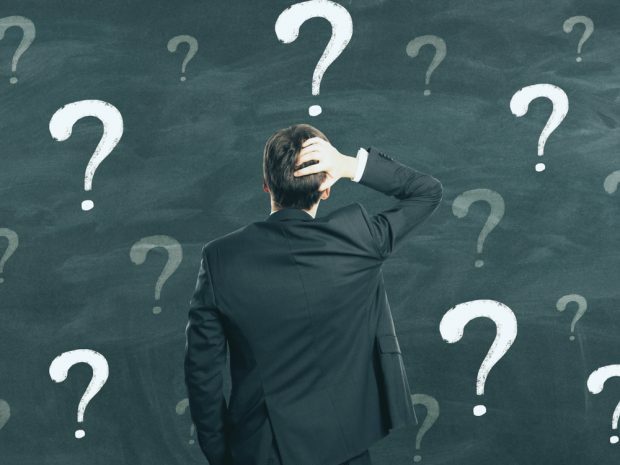 Compliance confusion may continue in 2019 (Image: Shutterstock). Many of the same compliance issues that bedeviled credit unions in 2018 appear likely to continue to haunt them in the coming year.